Once-in-a-lifetime opportunity for financial contribution to training! On occasion, a School(s) within our Montessori community may be in the privileged position of offering full or partial training sponsorship with the prospect of, or commitment to, employment at course completion. Opportunities will be posted below as they arise. Please note that Sponsorship application is independent of course application. 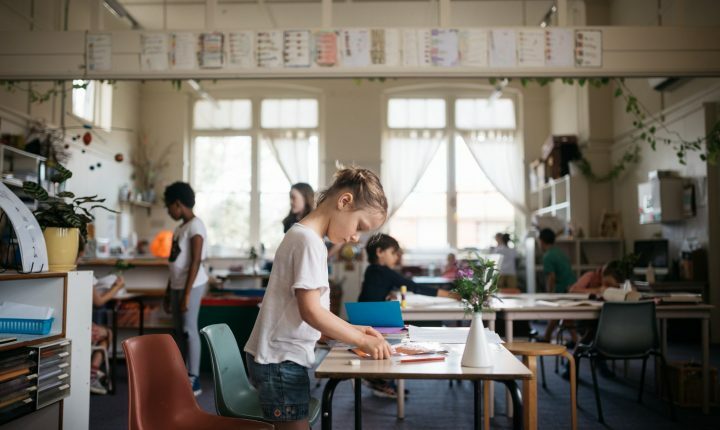 The Principal of Inner Sydney Montessori School (ISMS) is seeking to support the training of a suitable applicant(s) to undertake the AMI Montessori Diploma Primary (6-12 years) course hosted in Sydney by the Sydney Montessori Training Centre, commencing in March 2019. Please refer to the sponsorship outline below for further information.